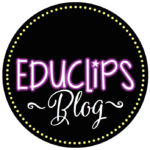 Purchase this product now and earn 26 EDUCLIPS Points! 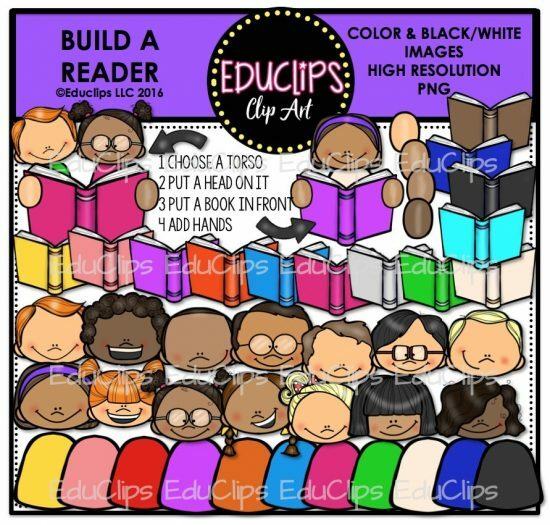 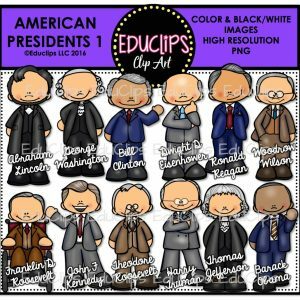 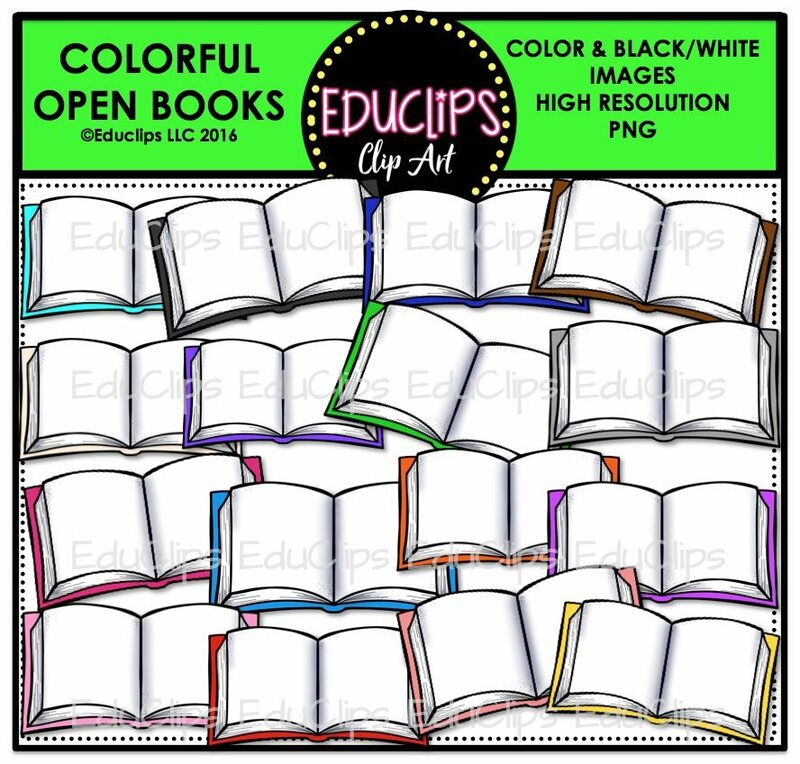 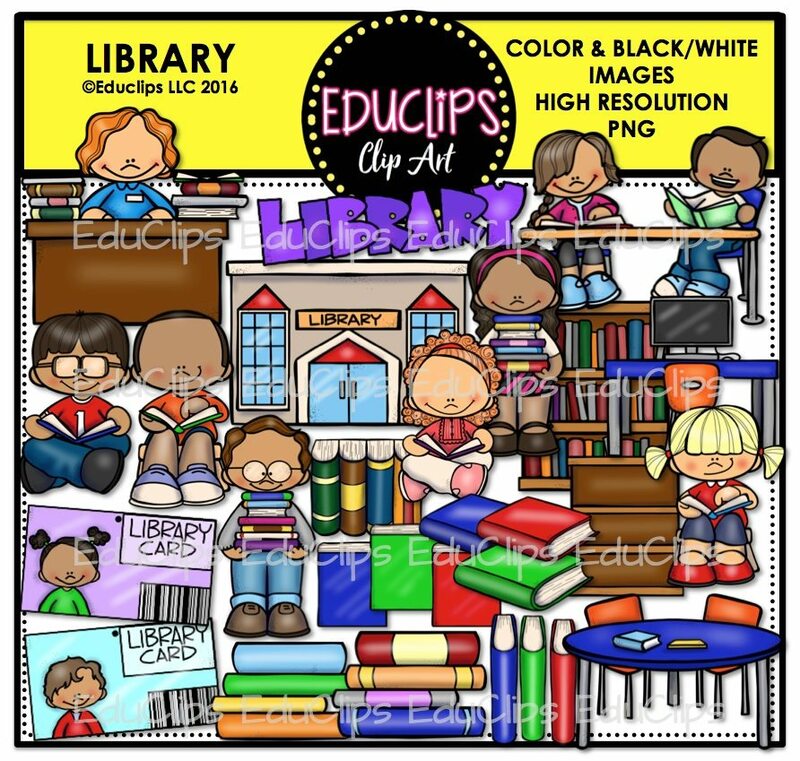 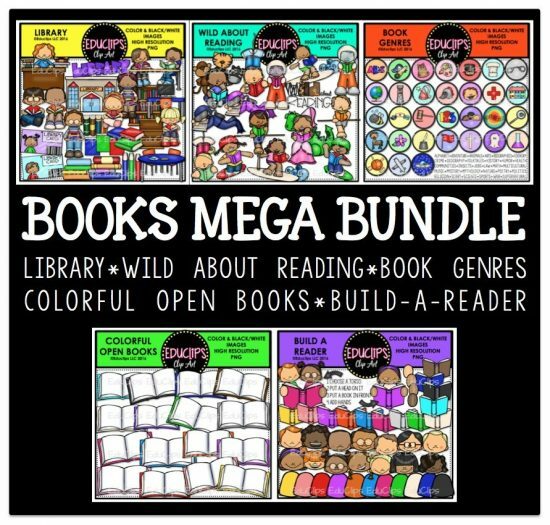 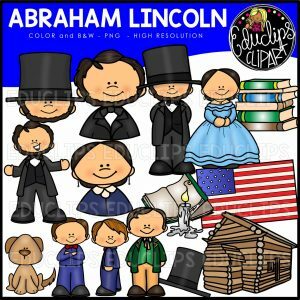 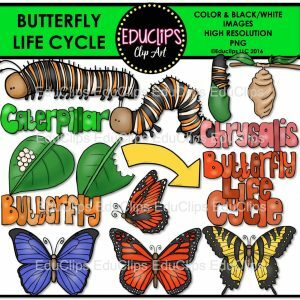 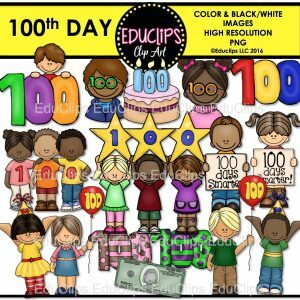 This is a collection of 5 sets of clip art based on books. 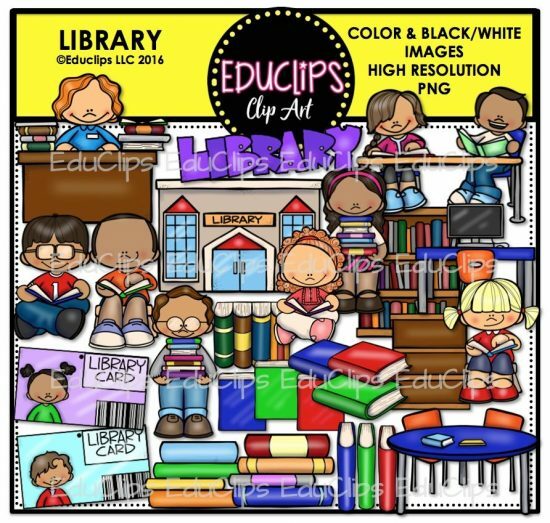 Librarian desk, librarian, children reading at table, library building, book case, bookcase with books, computer table, library cards, children seated in various positions reading books, piles of books, table, various books in different positions and colors, word art sign. 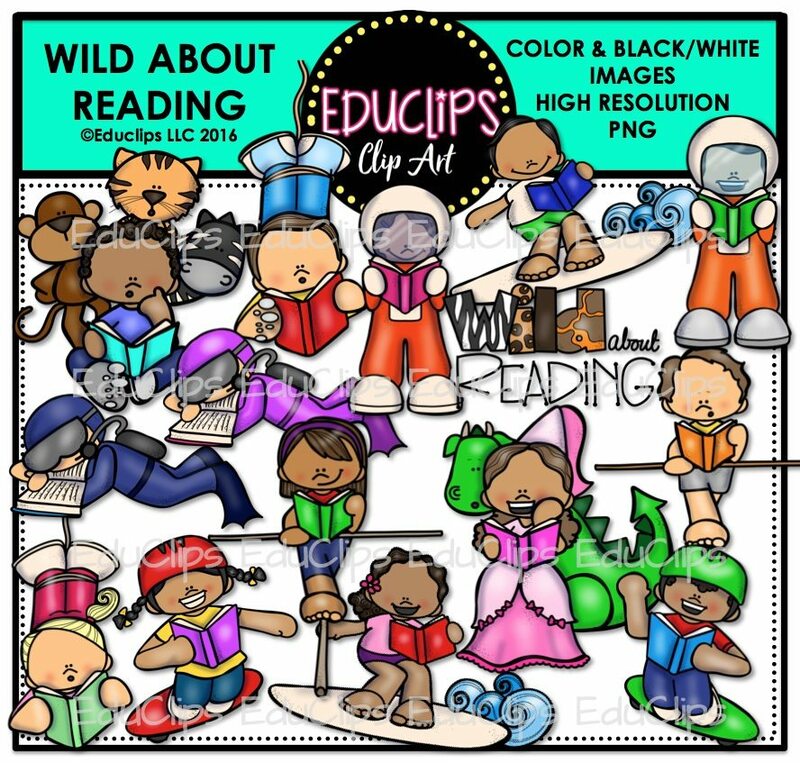 Boy reading with wild animals over his shoulder, boy & girl reading whilst bungee jumping, astronauts reading, boy & girl reading whilst surfing, divers reading, tight rope workers reading, skateboarding whilst reading, princess and dragon with book and word art sign. 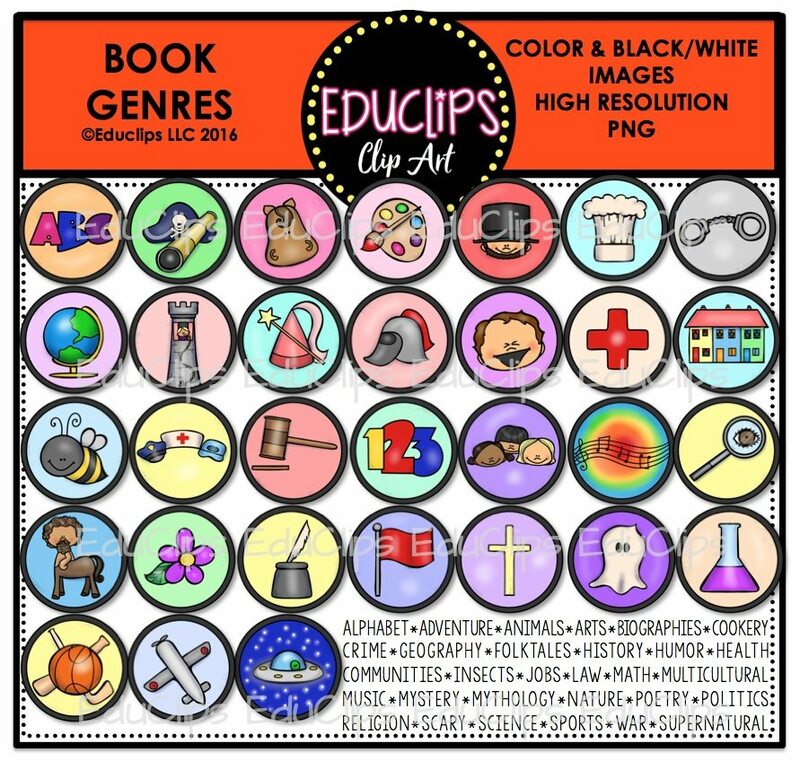 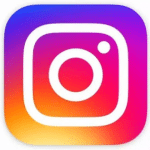 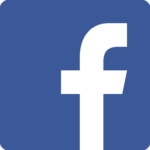 Alphabet, adventure, animals, arts, biographies, cookery, crime, geography, folk tales, history, humor, health, communities, insects, jobs, law, math, multicultural, music, mystery, mythology, nature, poetry, politics, religion, scary, science, sports, war, supernatural. Faces, torsos, hands, books in a variety of colors.